I mentioned earlier that I have re started baking professionally.. 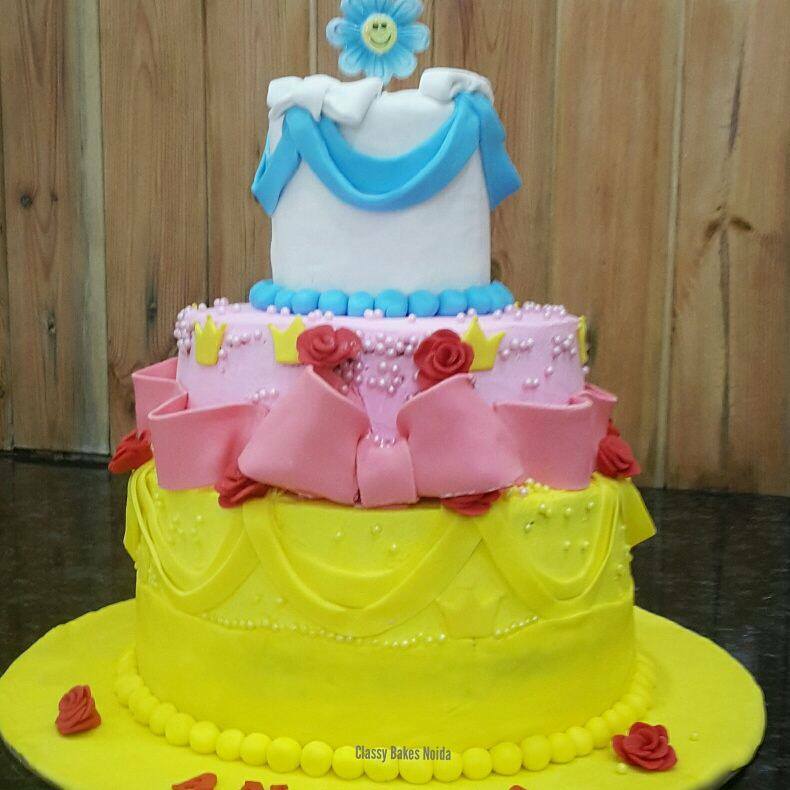 I take order for cakes, cookies and my personal favorite breads.. 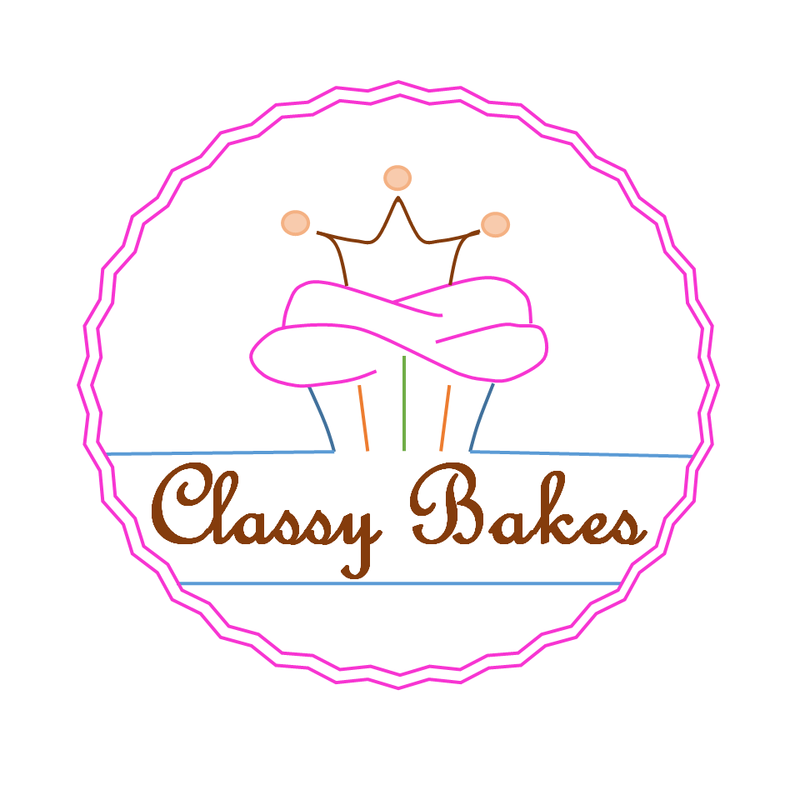 Logo for my business.. Designed and Created by me!! Channel Purse!! 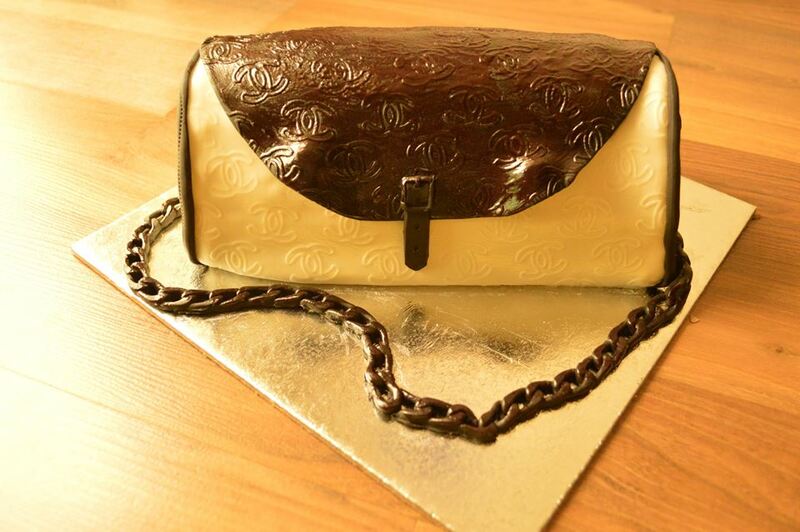 Nope, it’s purse cake, made by yours truly.. Psst. 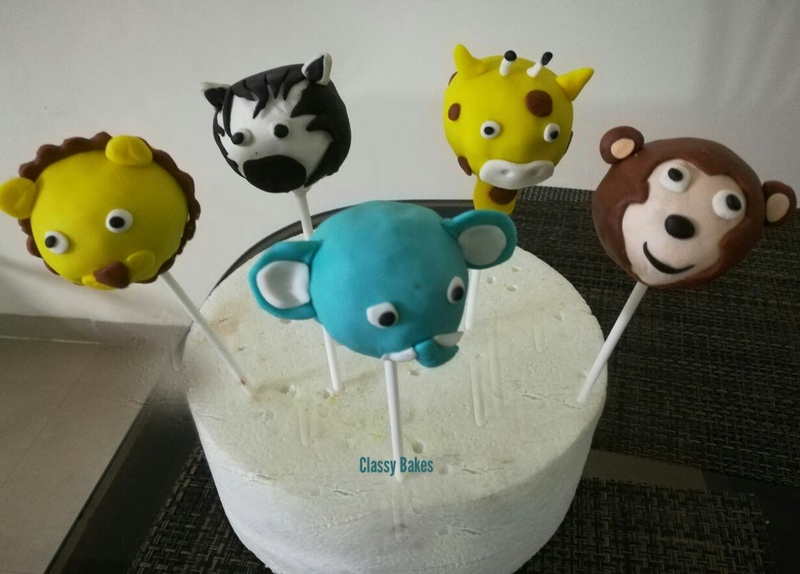 everything is edible! Yes! the zip, the buckle and the flap too..
Fidget Spinner Cake.. Give it a spin before cutting it.. Now available at Classy Bakes.. The cake done by me in my final test.. Those mangoes and those leaves kept me up at night!! And keeping the tree upright and balanced was a structural nightmare, but the engineer in me rose to the occasion and pulled it off..
Princess Themed 3 Tier Cake..
Assorted Breads.. Pizza rolls and Firangi Samosas. 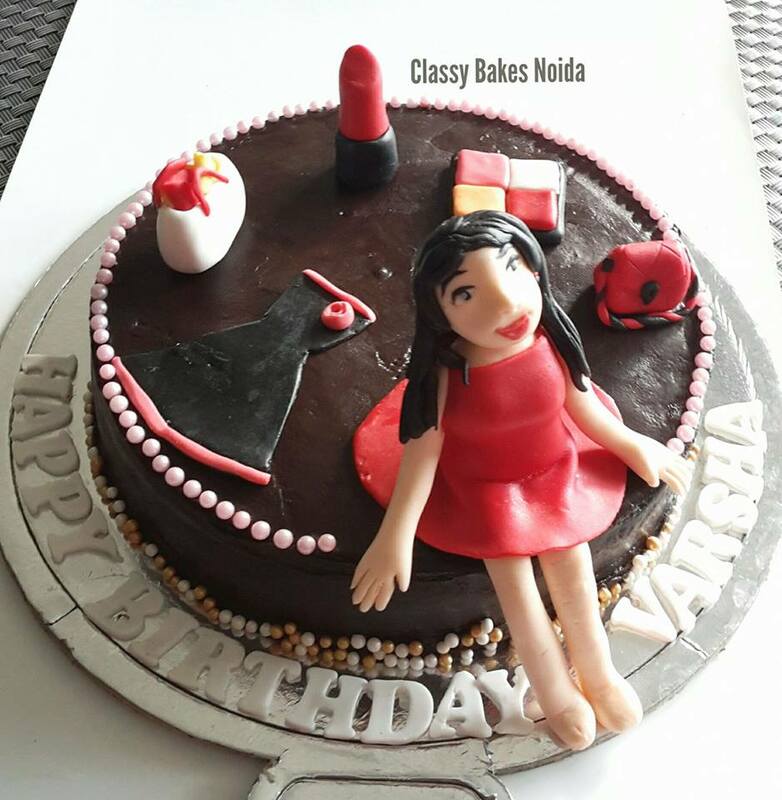 Fashion themed cake for a fashionista.. A chocolate truffle cake. 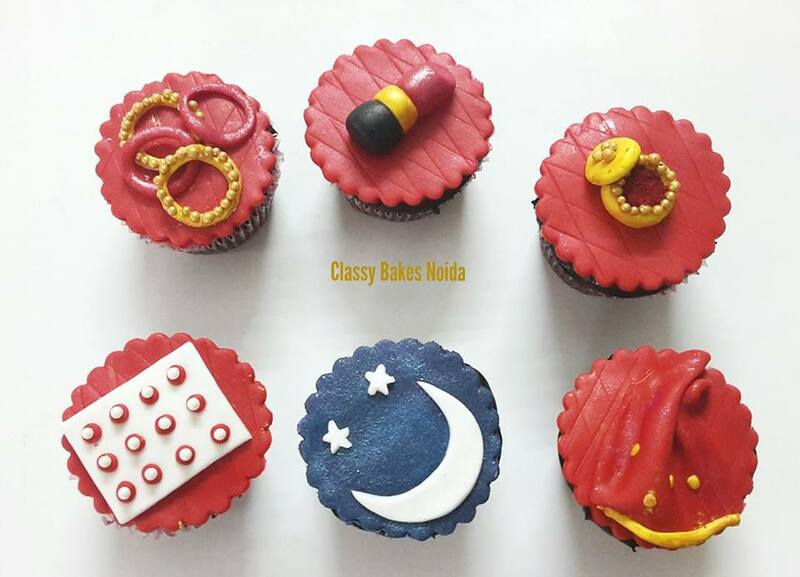 Everything is edible, the girl including.. 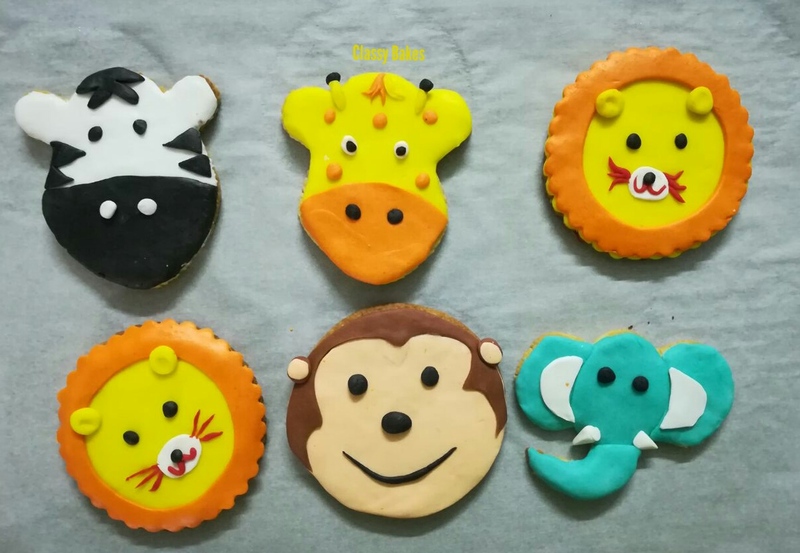 Jungle Themed Cookies, with all edible decoration. They are really big at 4 inch!! 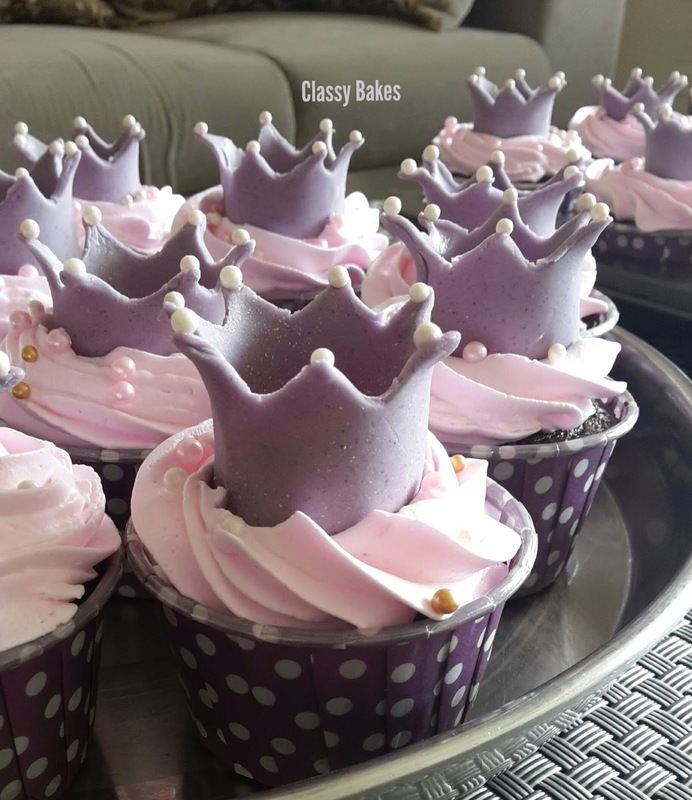 Karwa Chouth Cupcakes.. With bangles, lipstick, Sindoor, Bindi, Moon and Chunni..
Princess themed Cupcakes, with pearls and glitter..
With each passing day, I am trying to learn and implement new things. 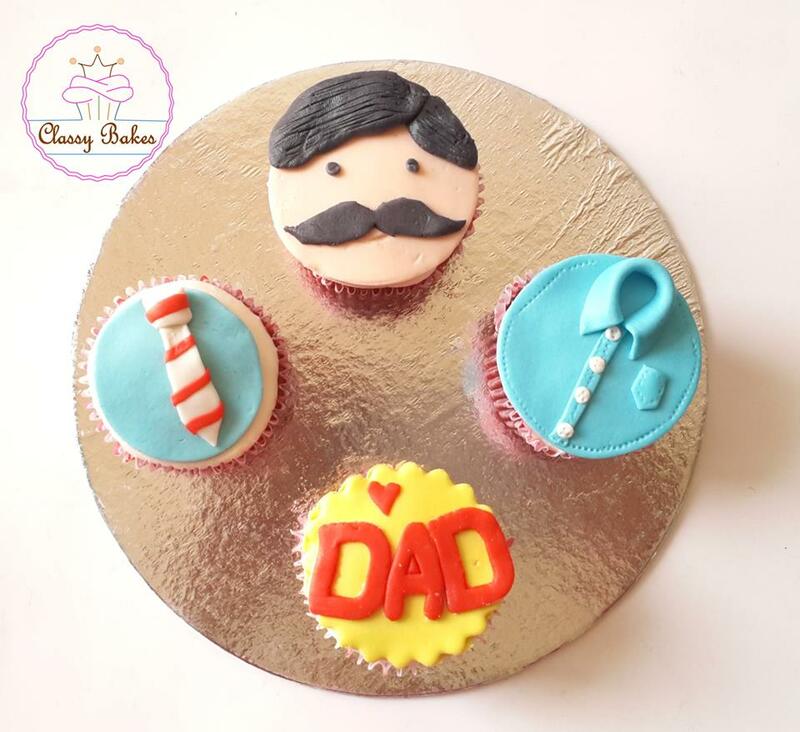 Will keep this place updated, with my learnings..
OMG, all your cake creations look lovely. 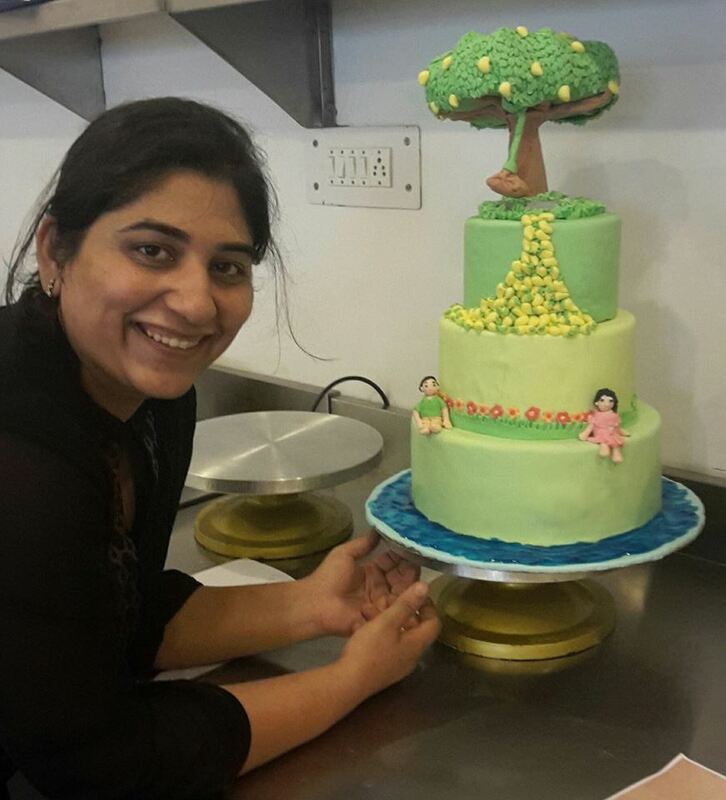 The final cake looks gorgeous with mango tree on top. 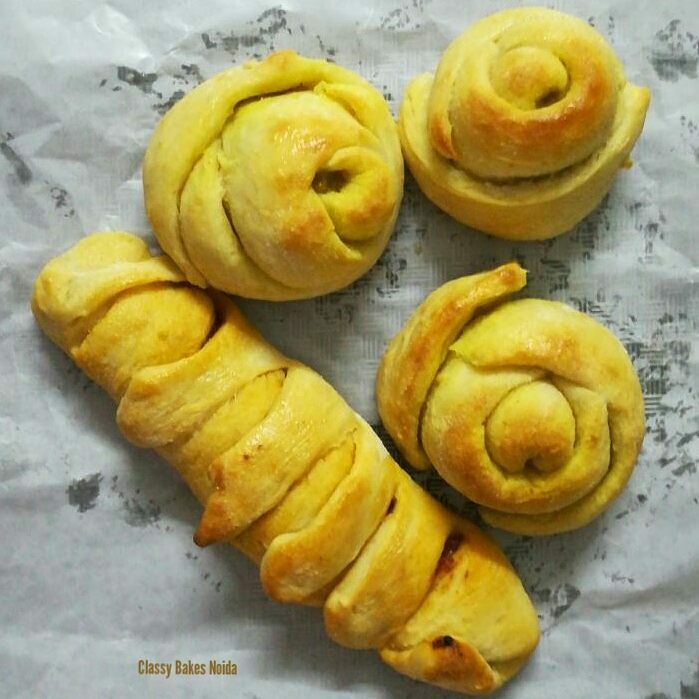 Really beautiful bakes… all the very best dear!